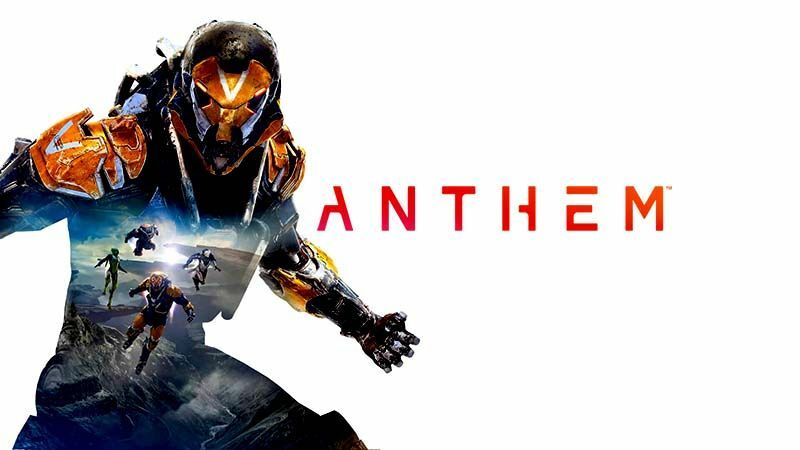 All Anthem discussion goes on here. Feel free to discuss anything Anthem related here. PvE, PvP, Iron Man Dress up.